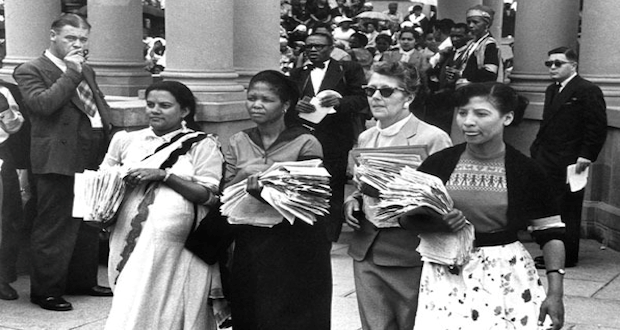 Internationally, Women’s Day is celebrated on the 8th of March every year. 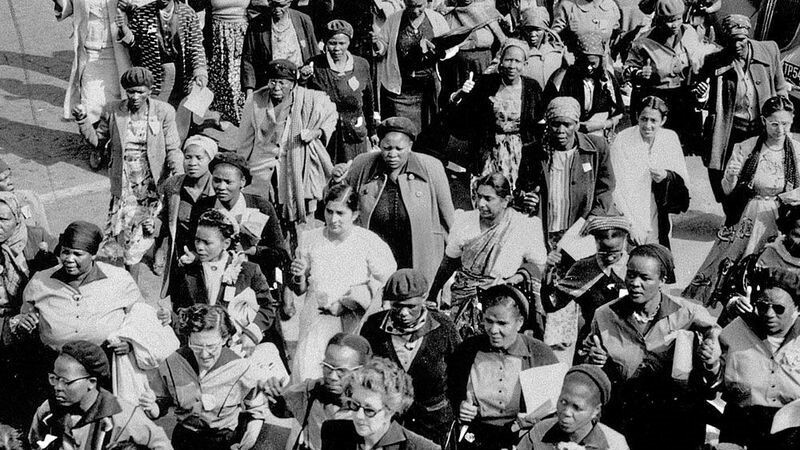 In the present day the whole month of August is used to focus on issues that still impact the lives of South African women in a negative way. These include parenting, domestic violence, sexual harassment in the workplace, unequal pay, and schooling for all girls. “Fashion” is largely considered a women’s topic. In fact, the majority of workers in the industry are female, which makes it the ideal vehicle for improving women’s lives. As a bare basic, women in the industry should be paid fair wages, work in safe conditions free from harassment, and for reasonable hours. Education is a vital element of female empowerment. Improved skills lead to better jobs and higher salaries, which in turn lessen women’s dependence on men, and hence their vulnerability to domestic violence. At Elizabeth Galloway, we strive to prepare our students for a wide range of careers in fashion, including entrepreneurship. The importance of this is that they will then in their turn become employers and so be able to empower other women. Every year around Women’s Day international fashion brands come up with initiatives such as donating a percentage of sales of a specifically designed item to women’s causes. While one may argue that every little bit helps, the question is, “What about the rest of the year?” It may be more beneficial if these companies were to set up crèche or after care facilities for their employees, sponsor bursaries to further the education of girls, or institute mentorship programs for female entrepreneurs. The fashion industry has the power to change women’s circumstances for the better; not only for one day or even one month of the year, but for a lifetime. All that is needed is the will.